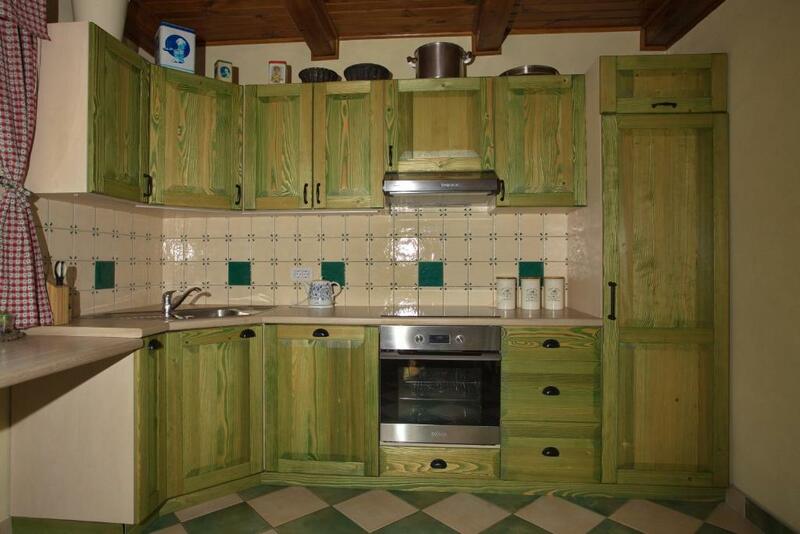 Lock in a great price for Cottage Suha – rated 9.1 by recent guests! Located in Ribčev Laz, 2,650 feet from the Bohinj Lake, Cottage Suha offers self-catering accommodations with a spacious terrace and barbecue facilities. Free Wi-Fi access is available. Vogel Ski Center is 4.3 mi away. The property provides a TV and a fully equipped kitchen with a dishwasher and a microwave. Two private bathrooms come showers and hairdryers. Suha Cottage is surrounded with a garden and provides a children's playground. A restaurant and a cafe bar are both 350 feet away. A grocery shop is 1,650 feet from the property. The Main Bus Station is 150 feet away. 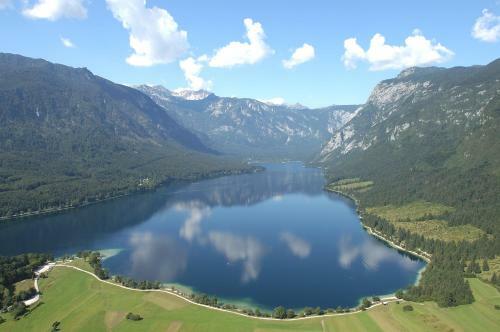 Bohinj water park is located at a distance of 3.1 mi. Free parking is available on site. 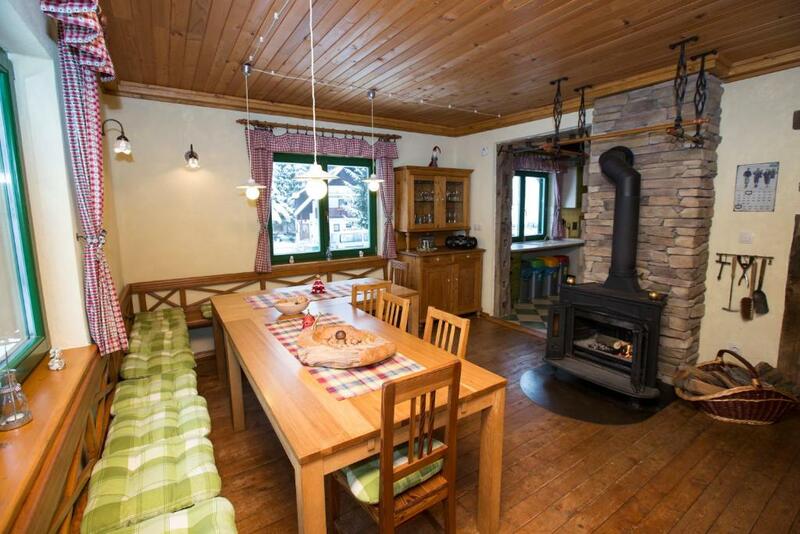 This chalet is 37 mi from Ljubljana Airport. 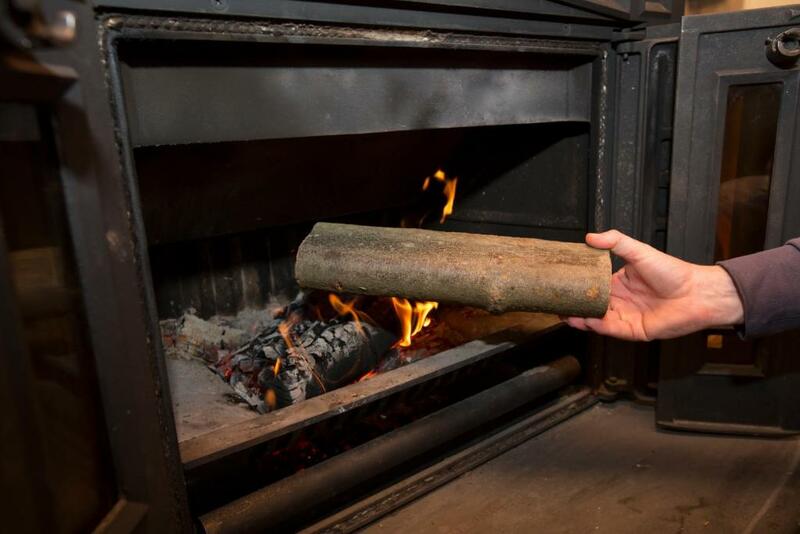 This is our guests' favorite part of Bohinj, according to independent reviews. 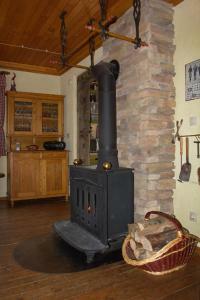 This property is also rated for the best value in Bohinj! Guests are getting more for their money when compared to other properties in this city. 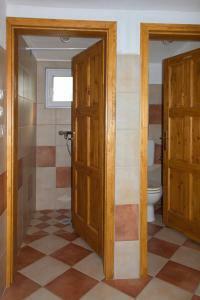 뀐 Located in the real heart of Bohinj, this property has an excellent location score of 9.0! When would you like to stay at Cottage Suha? 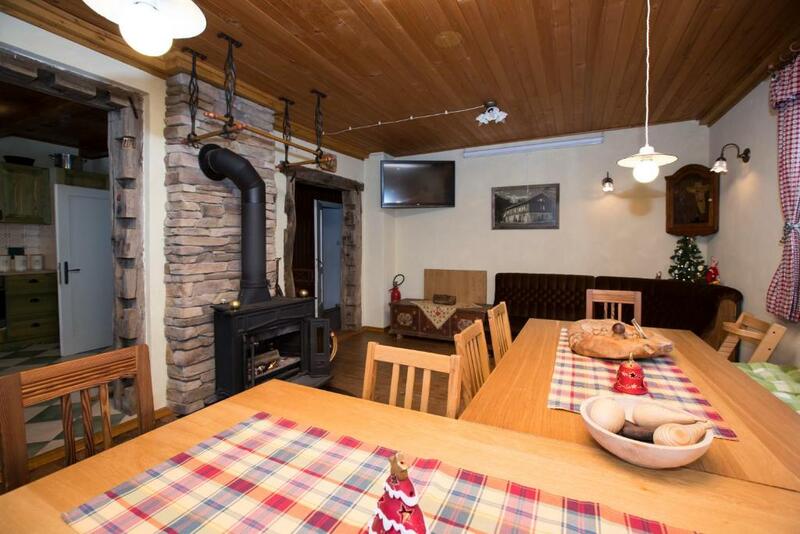 Surrounded with a garden with a terrace and free-to-use barbecue facilities, this chalet provides a TV and a fully equipped kitchen with a dishwasher and a microwave. 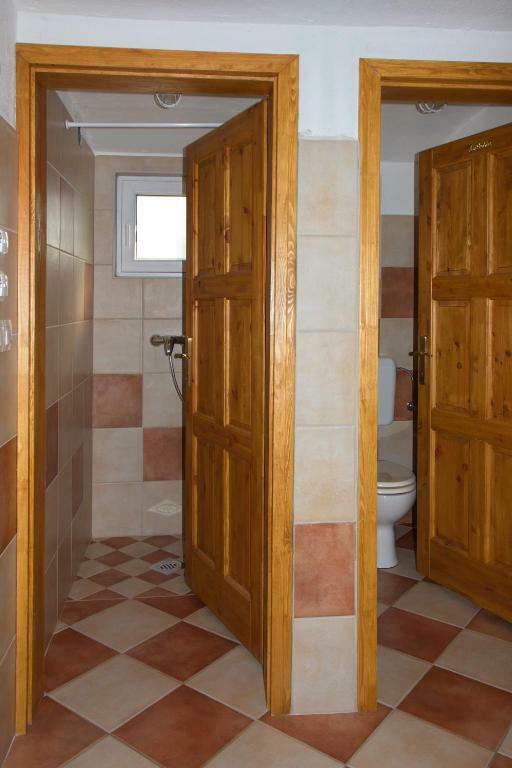 Featuring a shower, two private bathrooms also come with hairdryers. 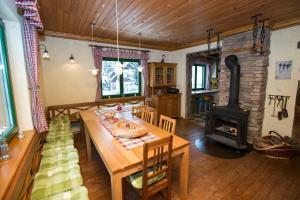 Hut Suha was completely renovated and is situated in a small village very close to the Bohinj lake. Big garden offers many outdoor activities, we also offer some props and games for creative thinking. Our team loves nature and outdoor activities and meeting with people from far and near. There is a road that leads further another 7 km and than the road ends, you can continue by foot to the mountains or to the famous Savica waterfall. House Rules Cottage Suha takes special requests – add in the next step! Cottage Suha accepts these cards and reserves the right to temporarily hold an amount prior to arrival. Please note that the reception is located at Hostel pod Voglom (Ribčev Laz 60, 4265 Bohinj), a 5-minute drive away. 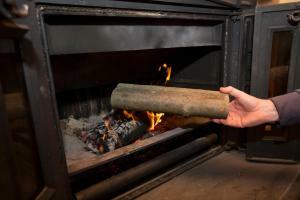 However, a staff member is always present at the cottage to welcome you. Please inform Cottage Suha of your expected arrival time in advance. You can use the Special Requests box when booking, or contact the property directly using the contact details in your confirmation. Please note that check-in and key collection take place at: Ribcev Laz 60, Ribcev Laz 4265. We left our new health band at the house, exactly remembering where. When emailed next day about this issue, they claimed they did not find it. This was a huge disappointment. the house was nice, clean and well located. Really, really great house for group of friends. We enjoyned it so much.